General Hospital head writer Bob Guza is at it again. The scribe is talking about the possible return of fan favorite Genie Francis (Laura Spencer). According to published reports, Guza feels the groundwork has been set for Francis to return this summer if ABC and the actress can strike a deal. He also reveals that currently negotiations are not in progress. 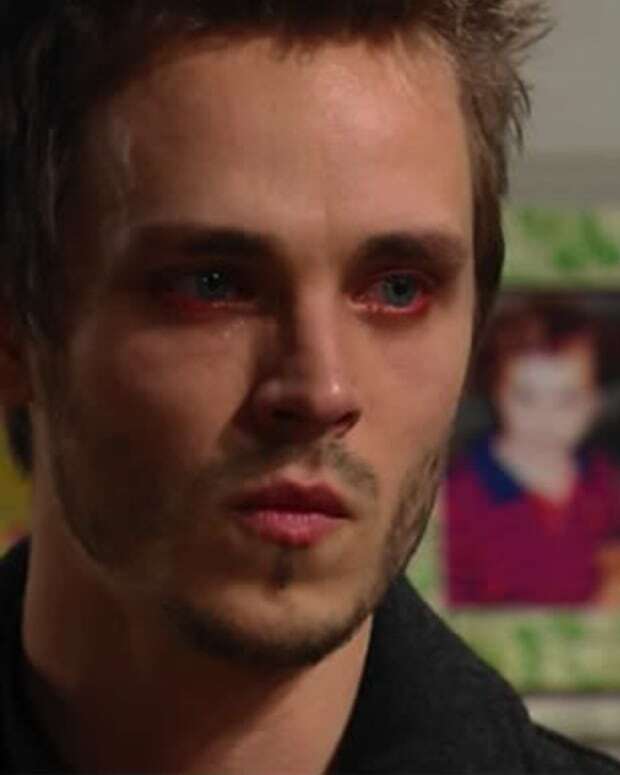 Personally, the minute Jonathan Jackson returned as Lucky, I felt TPTB should have been working diligently on bringing Laura back to the canvas. 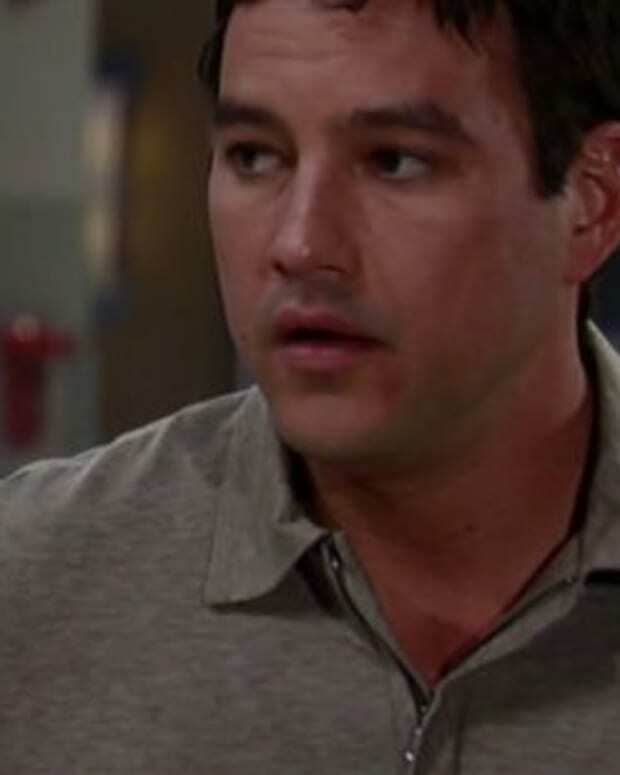 Now that Lucky and his brother Nikolas (Tyler Christopher) are involved in a triangle with a pregnant Elizabeth (Rebecca Herbst), these boys need their mother. Sorry Luke (Anthony Geary), your newfound interest in your kid&apos;s lives is just not working for me.